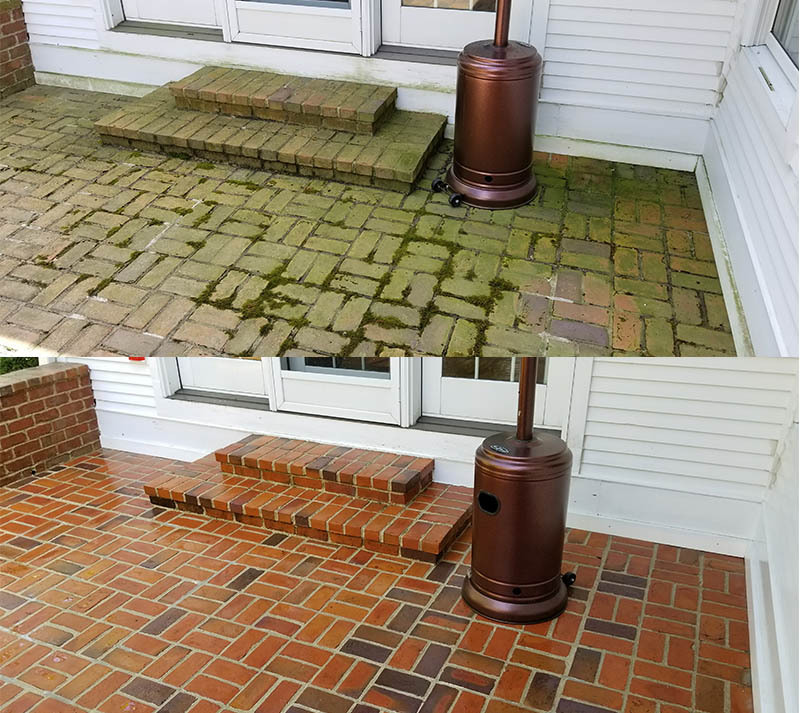 Pressure washing of durable surfaces such as concrete, stone and brick can restore the original look of surfaces that can look dingy and discolored over time. We can remove years of dirt and grime through pressure washing with our commercial grade pressure washers. Over time, exterior surfaces on our residential and commercial properties will begin to show signs of age. In order to maintain the value and appeal of your property, regular cleaning and maintenance is necessary. At Clearchoice Services, our trained professionals have the equipment and training to safely and effectively clean and eliminate years of dirt and grime through pressure washing. We understand when and how pressure washing should be used and can also provide no-pressure, SoftWash cleaning for more delicate surfaces. 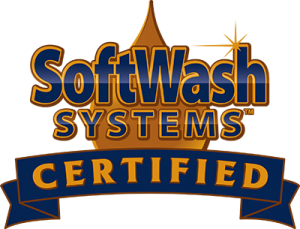 We are a SoftWash Systems Certified Company. Our technique can restore the original look of surfaces transforming your property into pristine condition. How Often Do I Need Pressure Washing Services? 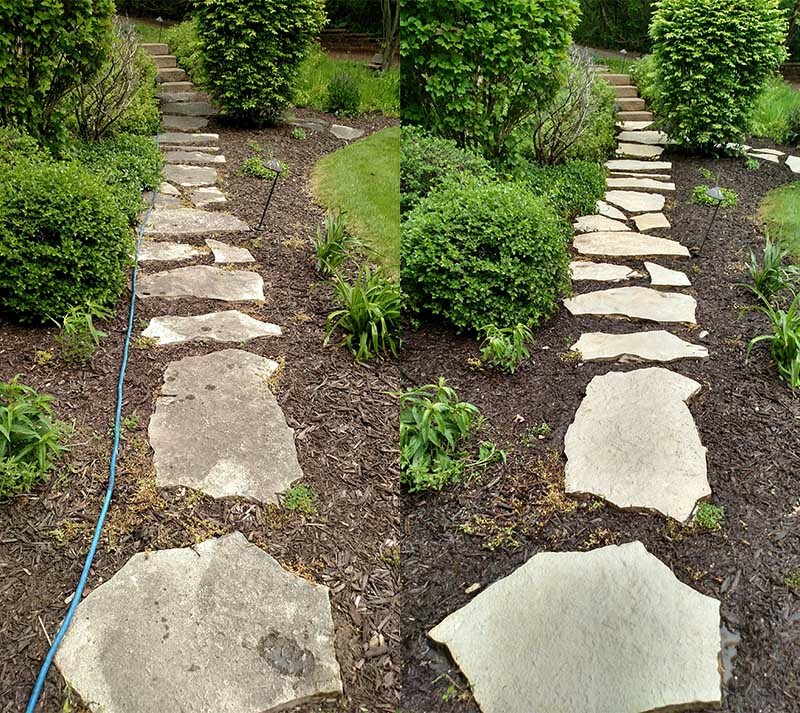 The frequency of pressure washing services will vary on the material surface, type of job and the amount of wear, discoloration or element buildup. From swimming pool decks to patios to stone or concrete surfaces, we can help assess the level of care and attention your property requires. Commercial vehicles may need frequent cleaning based on the vehicle’s use. Call the professionals at Clearchoice Services today. We are happy to provide a free estimate over the phone or an “in person” bid for our pressure washing services.